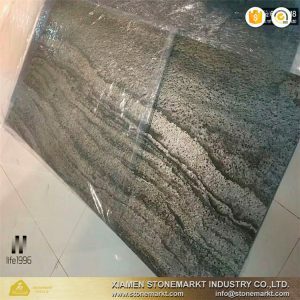 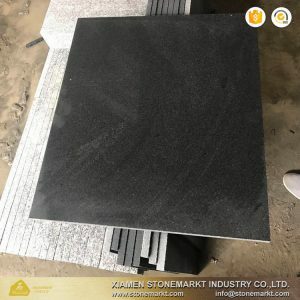 Our products : Stone raw material, Slabs, Tiles, Kitchen Countertops, Stairs, Tombstones, Paving stone, Cut-to-size projects, outer wall tiles(dry-cladding),Water jet medallion, mosaic, and so on. 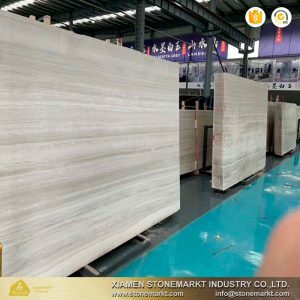 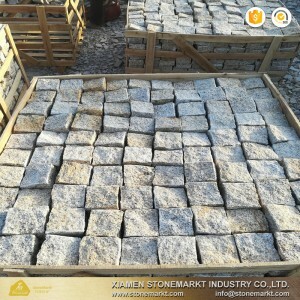 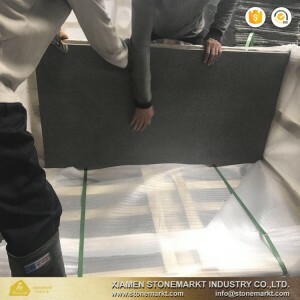 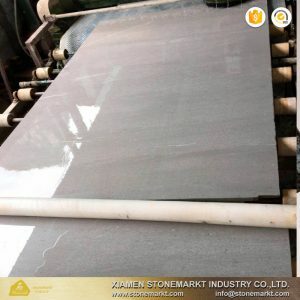 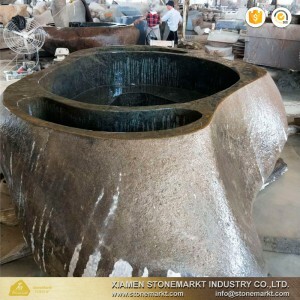 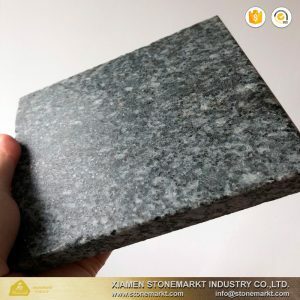 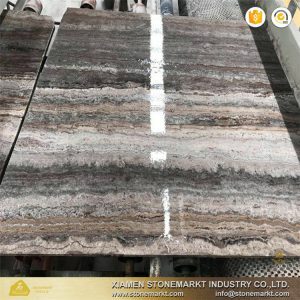 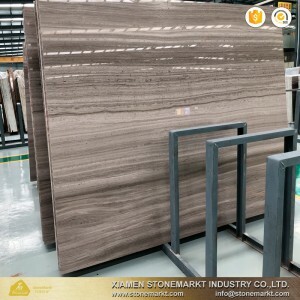 On behalf of StoneMarkt we always keep reliable quality in our mind, we are professional in materials selection,cutting,matching and inspecting cargo before we pack and load …learn more please feel free to contact us. 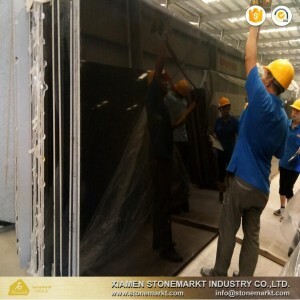 ®Our aim:High technical,Quality material,Professional services! 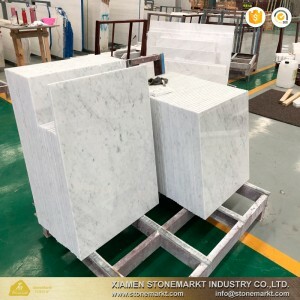 We are doing business with our heart,The purpose in doing business is making everyone happy.IF,there is one not happy that means we're failed.